This is one of the lightest dryers we have ever used, so it's great for those who struggle with heavier and bulkier dryers. Weekends away, holidays or for every day use, use Alfa Italia Viaggio for that perfect finish. Fantastic gift. Lovely packaging. 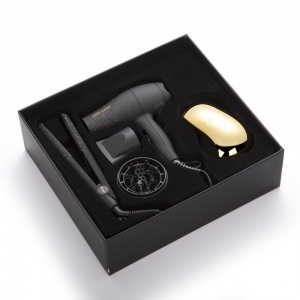 Good powerful hairdryer and straighteners are great. This is brilliant! 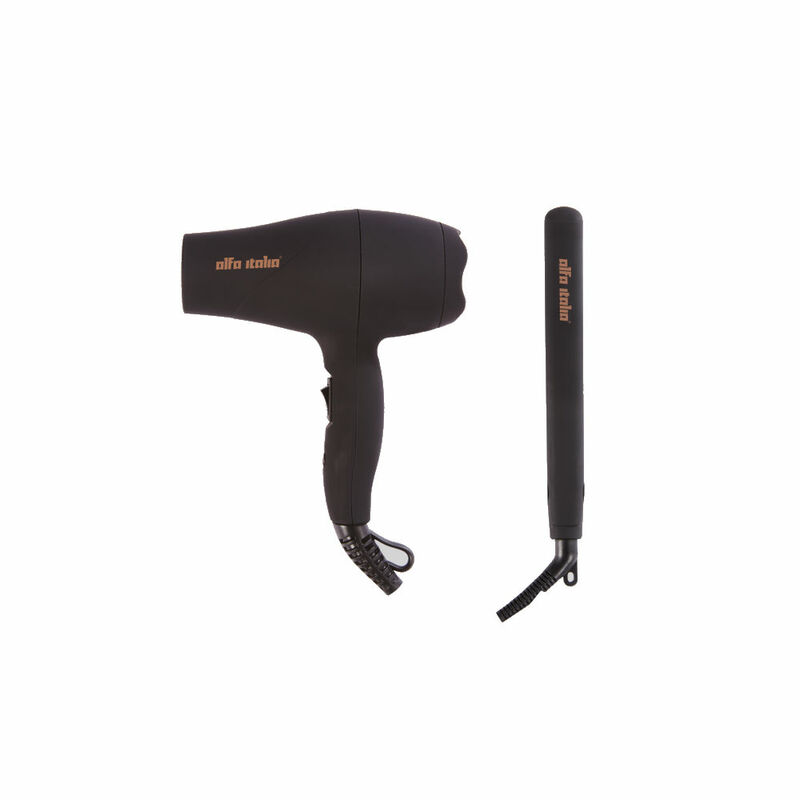 Nice and compact for travel but still powerful enough to give you great hair when you're on your holibobs! Great product definitely recommend!